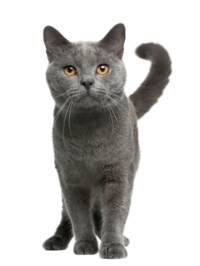 The general condition of your cat's skin and coat are good indicators of overall health. Help care and protect your cat's skin with regular grooming and skin care products designed specifically for cats. 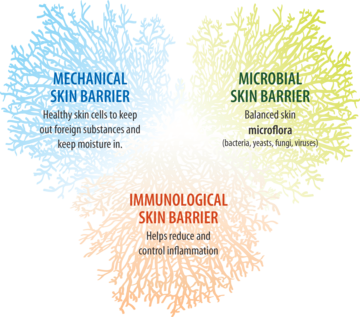 The skin barrier is essential to protect the body from bacteria, yeasts, allergens and other harmful elements. It also helps retain skin moisture. The skin offers protection with three different barrier defenses. This balance is fragile and needs your care and protection. 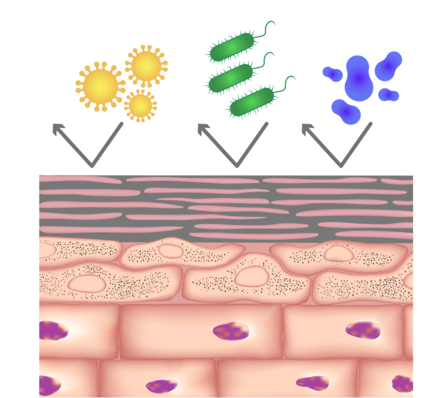 The skin has a principal role: protection from outside aggressors, temperature regulation, and sebum regulation. 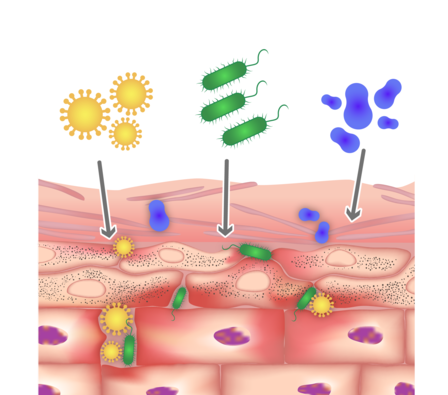 Dry skin, oily or flaky skin, hot spots, and excessive itching can be symptoms of a defective skin barrier. 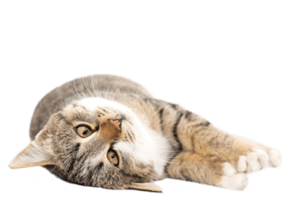 Your veterinarian can prescribe the best DOUXO® product to help you care for and protect your cat's skin.  WANT TO KNOW MORE ABOUT SKIN DISORDERS?